For over 30 years Focal has designed, developed and manufactured high fidelity loudspeakers and drivers. Focal allies passion, tradition and technological perfection, bringing you optimal solutions for ultimate listening pleasure. Our philosophy: “the Spirit of Sound”. 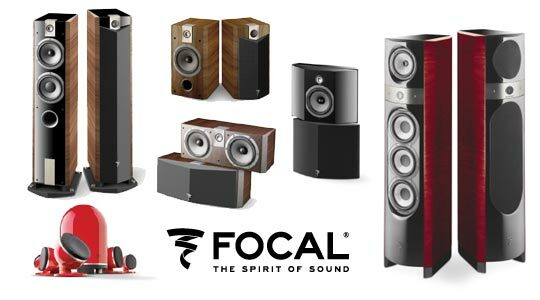 FocalAudio has a large range of speakers to choose from and is geared for both the Hi-fi and home theatre enthusiast. If your looking for the perfect upgrade path come down and have a listen. 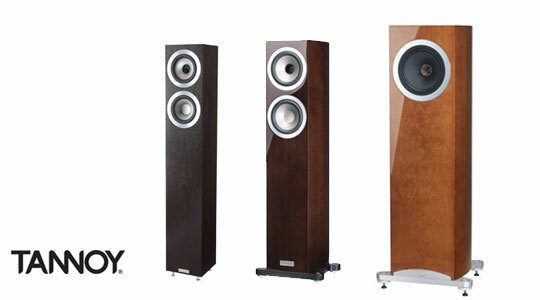 Tannoy was established nearly 100 years ago and is one of the oldest speaker brand still available on the market today. They designed a Dual Concentric driver which give you true point source sound. The whole idea is to give you coherent sound with no hint of separation between the tweeter and the woofer. This will lead to better imaging, accuracy and sound staging. Tannoy is used in some of the most prestigious installations in the world . 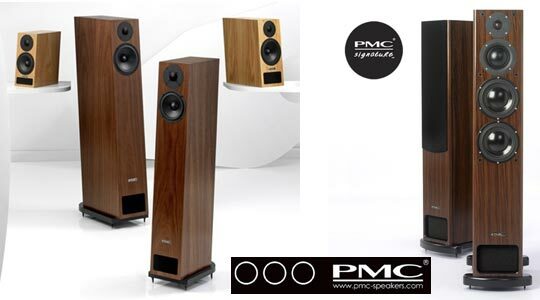 PMC is a UK based, world-leading manufacturer of professional monitor and audiophile speaker systems. PMC designs feature its uniquely engineered Advanced Transmission Line (ATL™) technology, which provides a near identical, high resolution, wide bandwidth signal response across the complete product range. Proprietary drive units, electronics and cabinet engineering, provide unrivalled tonal accuracy, clarity and dynamic range throughout a range of designs, extending from the world’s smallest ATL™ design, the DB1i, to large scale active control room monitoring systems such as the flagship BB5 . PMC monitor systems are in service with most of the world’s premiere music and film sound recording studios, broadcast companies, post production and audio mastering facilities. 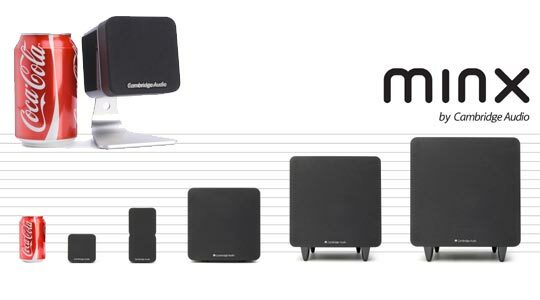 This Minxx Stereo system is the world’s most discreet yet musically impressive mini speaker package and its ability to fill the room will have your friends wondering how something so powerful can be so small.